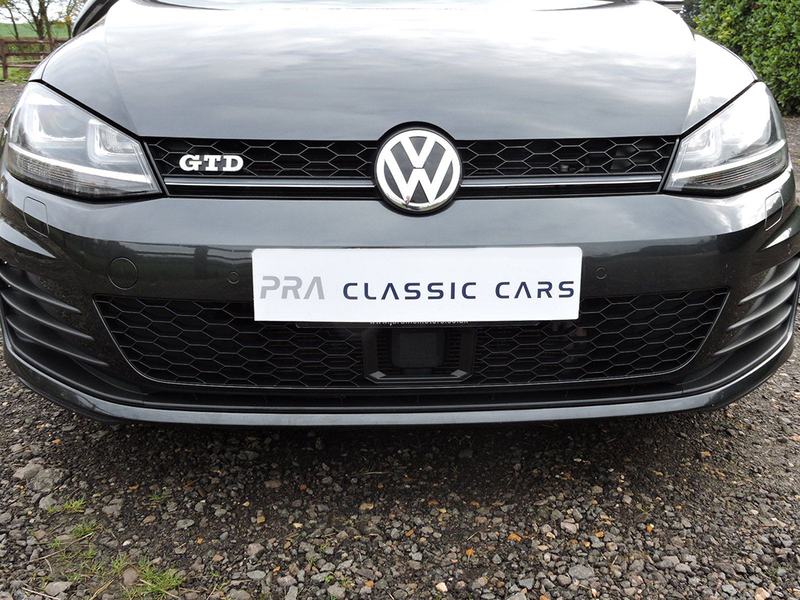 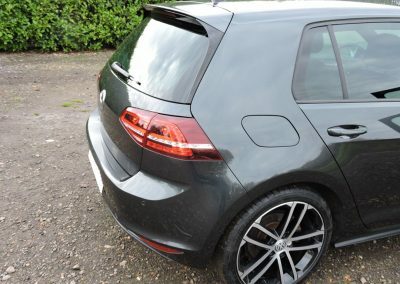 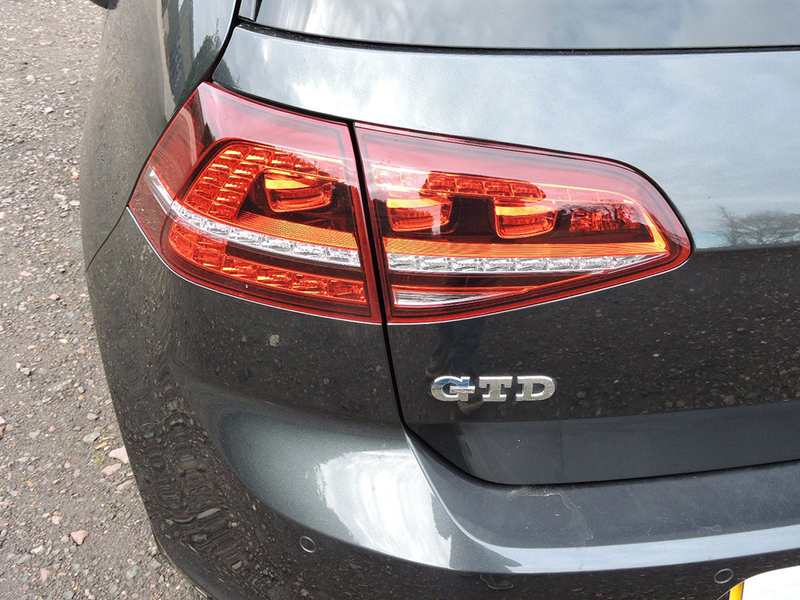 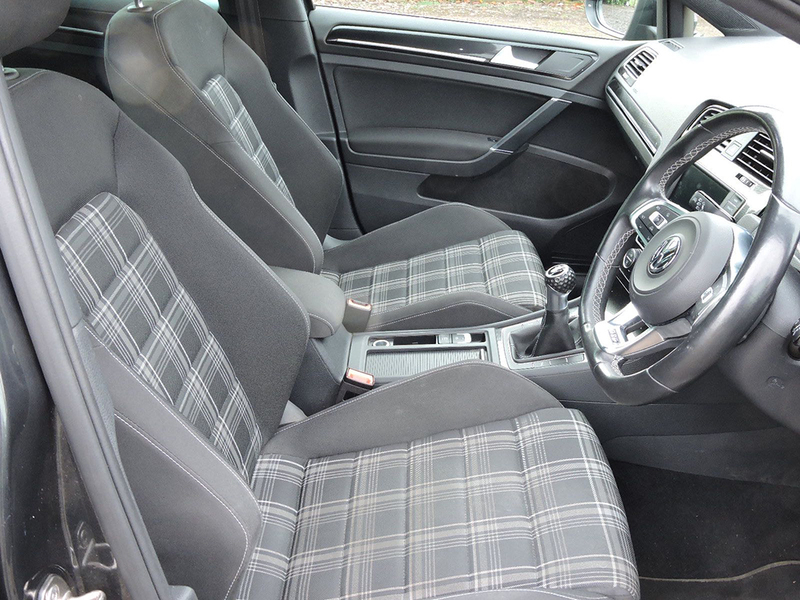 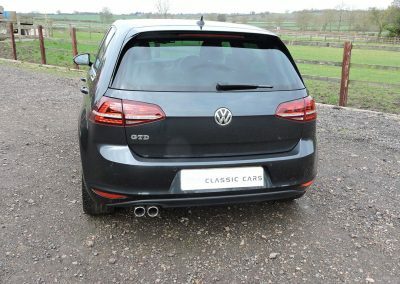 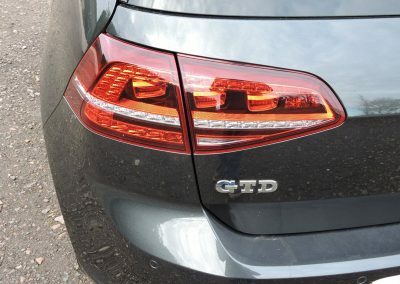 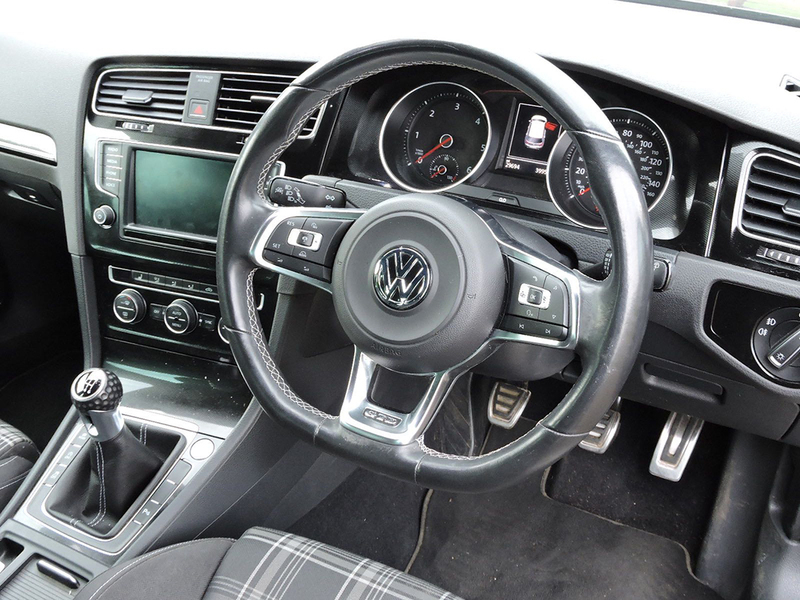 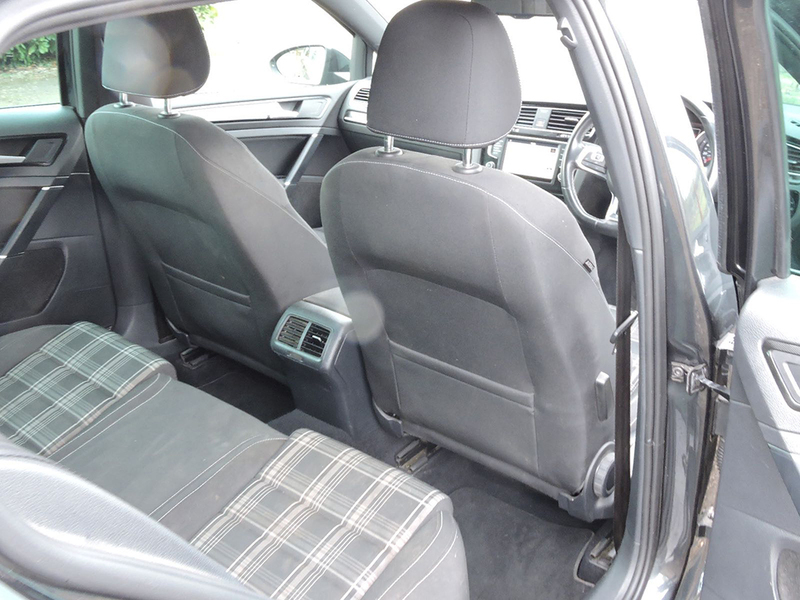 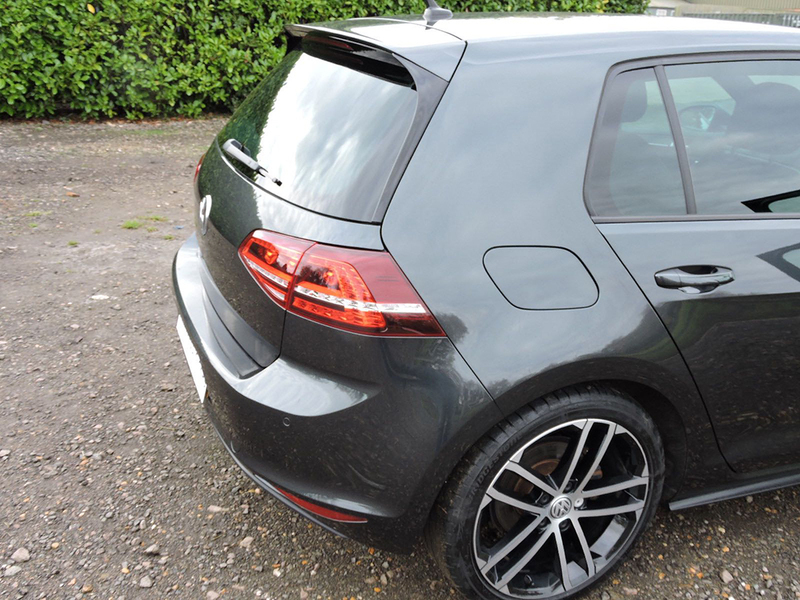 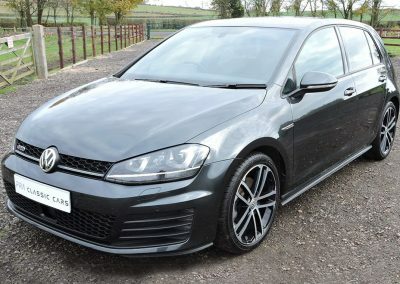 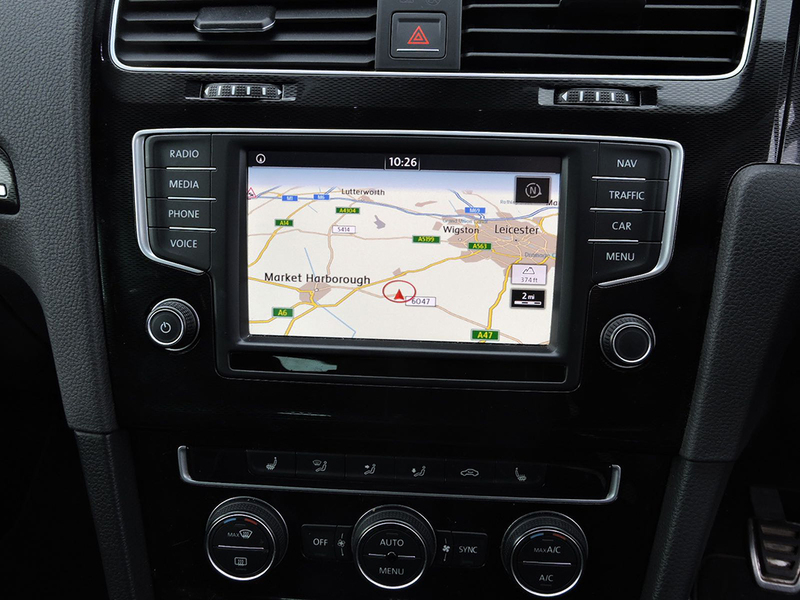 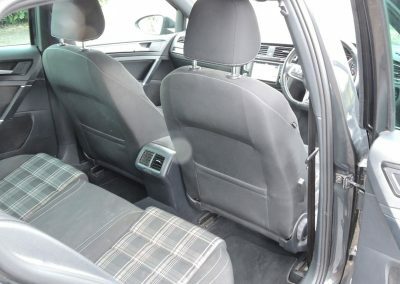 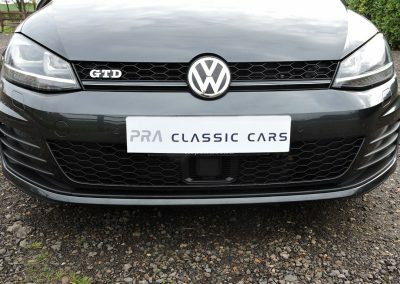 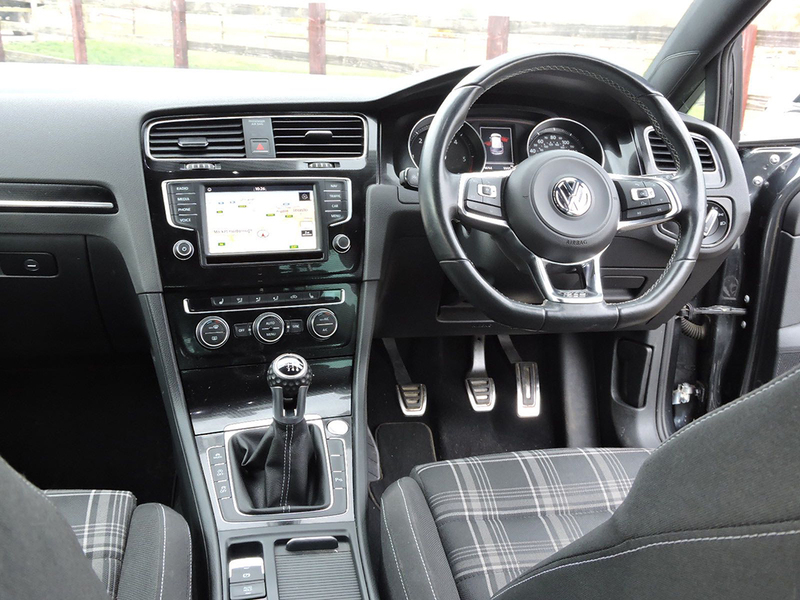 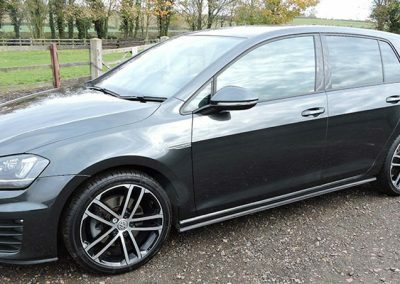 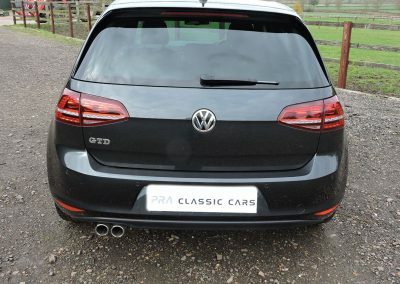 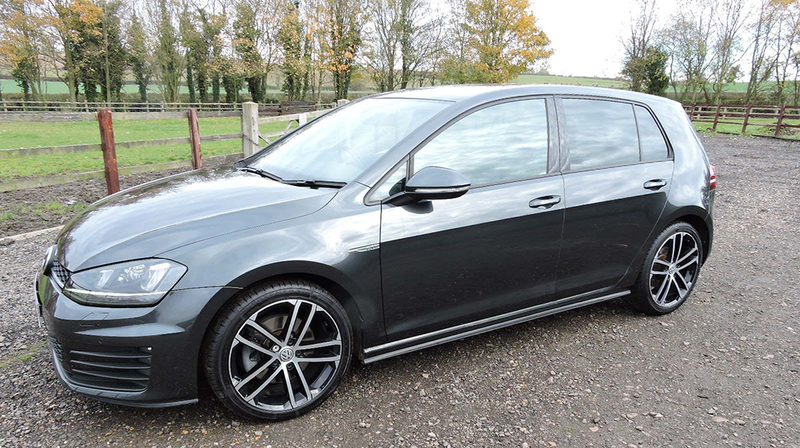 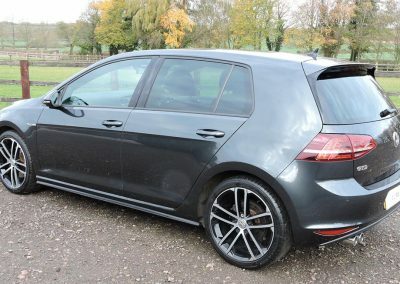 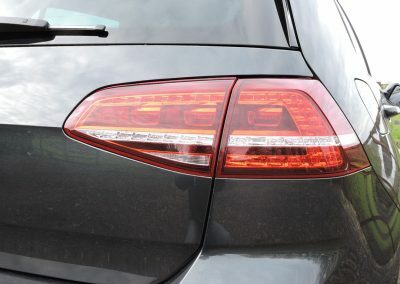 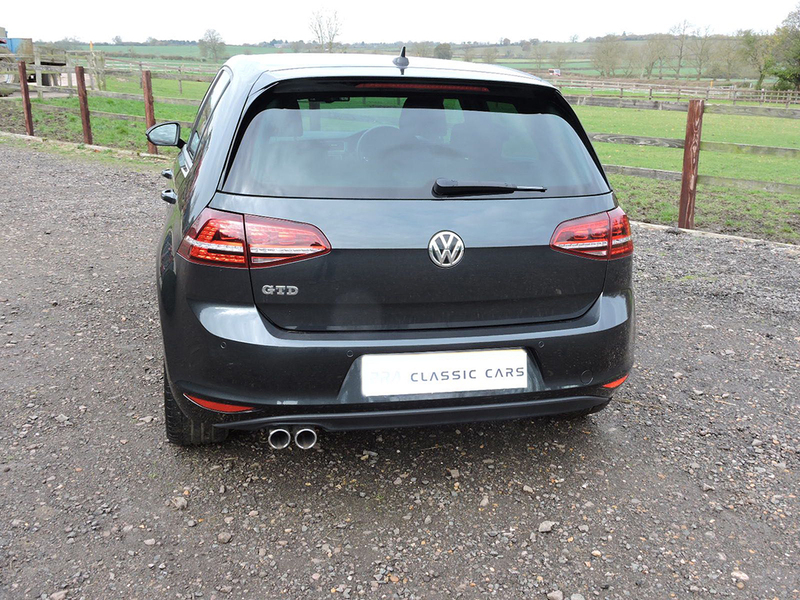 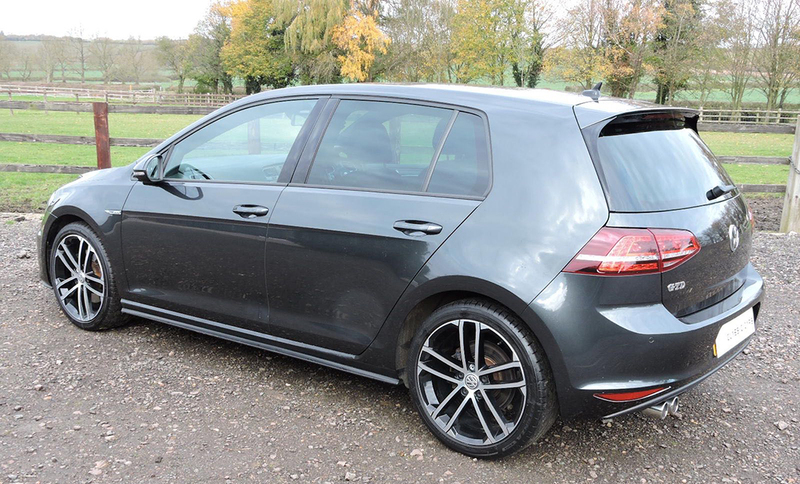 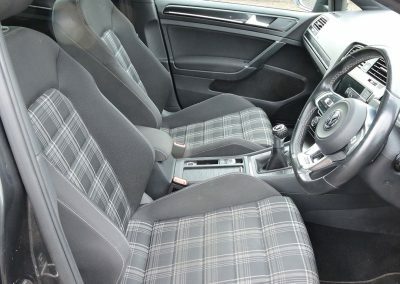 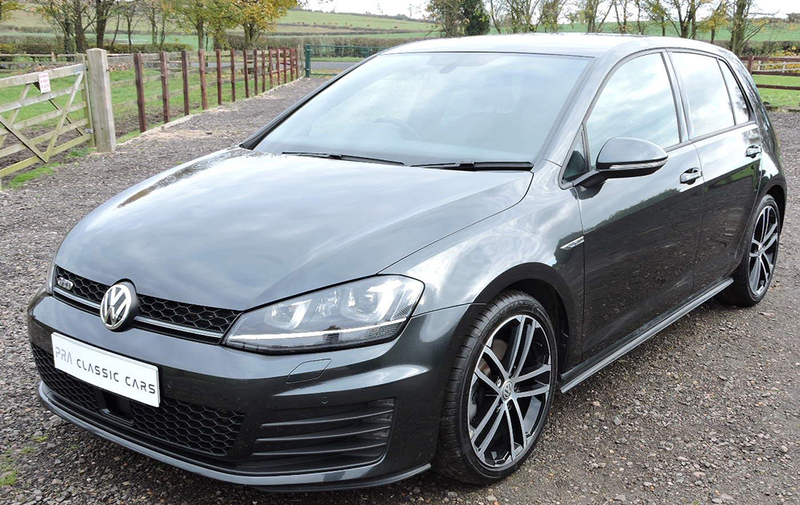 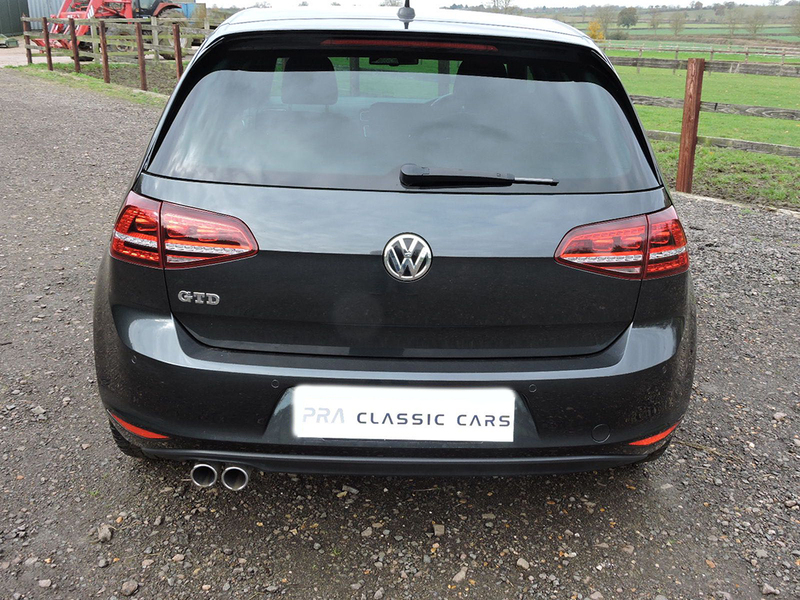 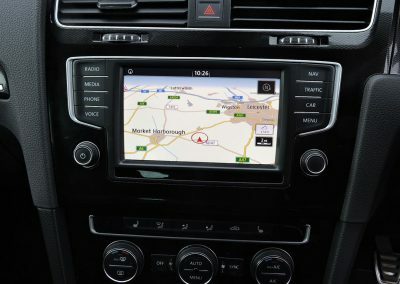 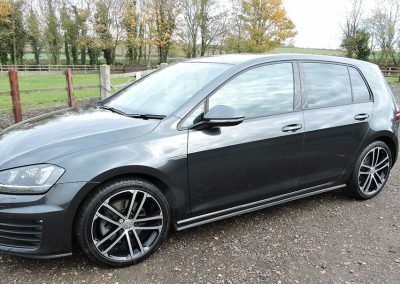 This VW Golf GTD is only two and a half years old and presented in unmarked graphite grey metallic with plaid cloth sports upholstery. 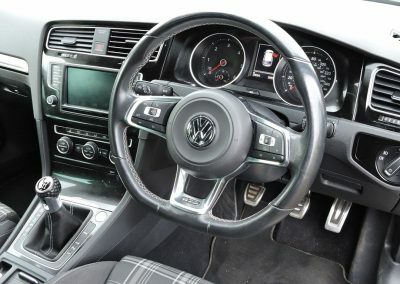 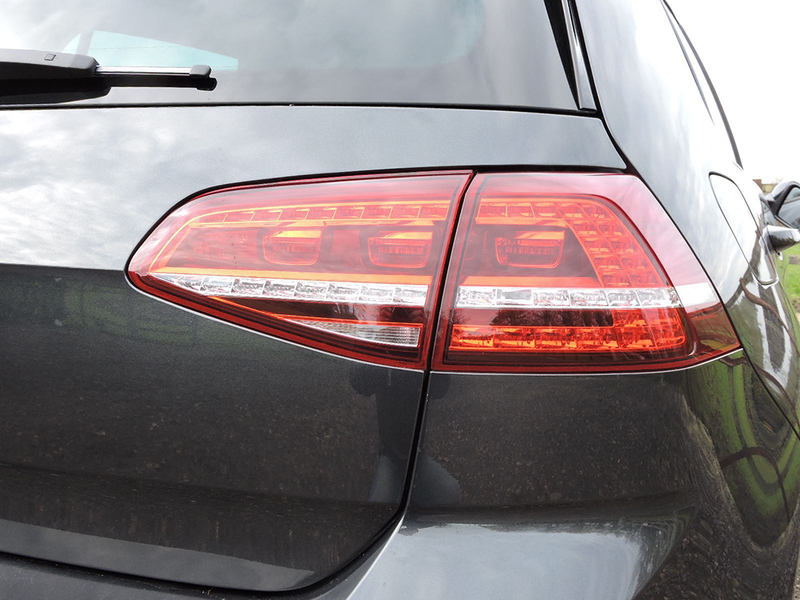 The car has just had a full service with VW Leicester and had two new front tyres fitted. 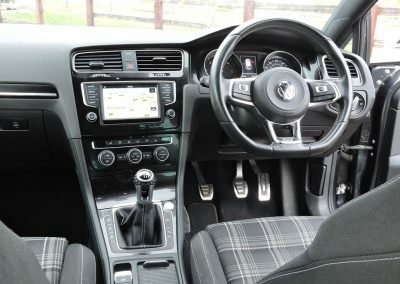 This has been my own car since new and has been a pleasure to own and drive. 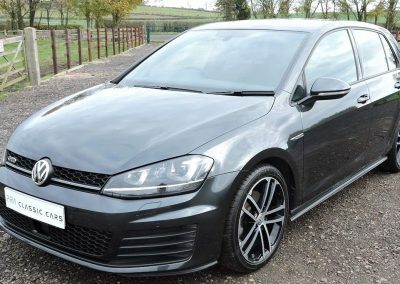 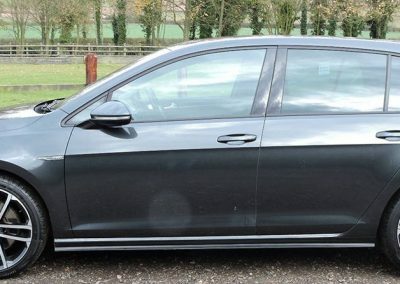 18’ Alloy wheels, Metallic paint, Sports seats, Xenon headlights, Business SAT Nav, Infotainment system with blue tooth, 8 speaker stereo system, Cruise control, Climate Control, Sports leather steering wheel, electrically heated operated door mirrors, Tinted glass.